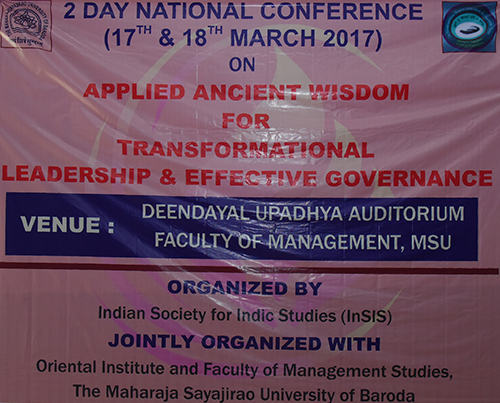 Leadership and governance goes hand in hand in the transparent functioning of an orderly society. In today’s complex world many institutions operate to fulfil the ongoing human needs of the society. The type of governance and leadership style varies from one institution to another. Examples of a variety of enterprises include; small & large corporations, public & private companies, for profit & non-profit groups, small and large education institutions, government managed social services departments, political organizations etc. Each of these organizations have their own set of challenges, governance policies and leaders to implement those policies. 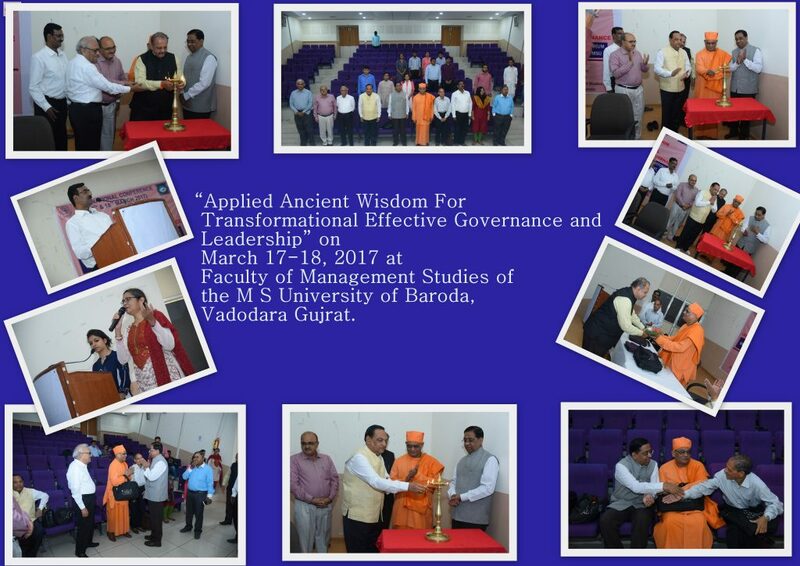 Effective governance is the optimal management of material and human resources at the disposal of the leader. The respect for human dignity is of paramount importance while meeting the goals of the organization.